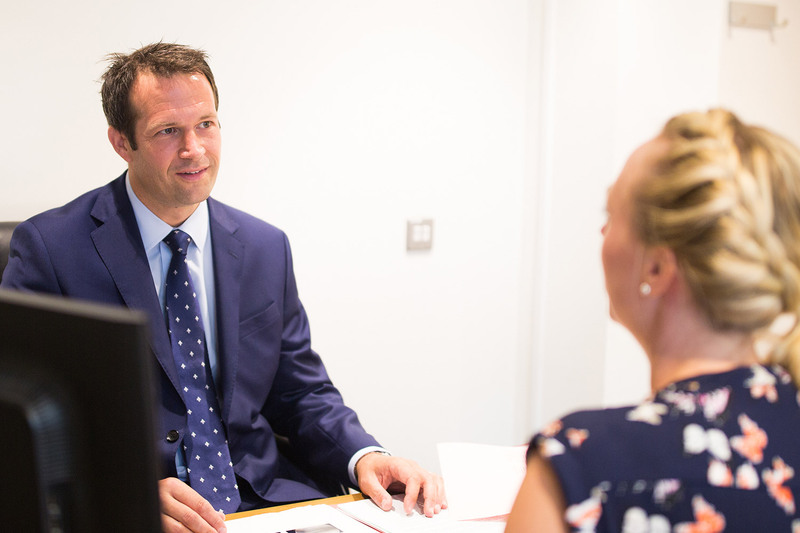 Chris Bailey Orthopaedics provides comprehensive treatment for a wide range of knee and shoulder problems. These pages give you some detail on those conditions, how they arise, and how they are usually diagnosed. This information is intended as a general guide only; we will assess your symptoms and treatment options at consultation. Click the condition you want to read about to find out more.